Lately Chicago has been setting us up for fall. Temperatures are yo-yoing between pleasant but waning warmth and you-know-it’s-coming cold snaps. The leaves are beginning to get that tell-tale yellow look. We know what’s up. We can feel it in the air. 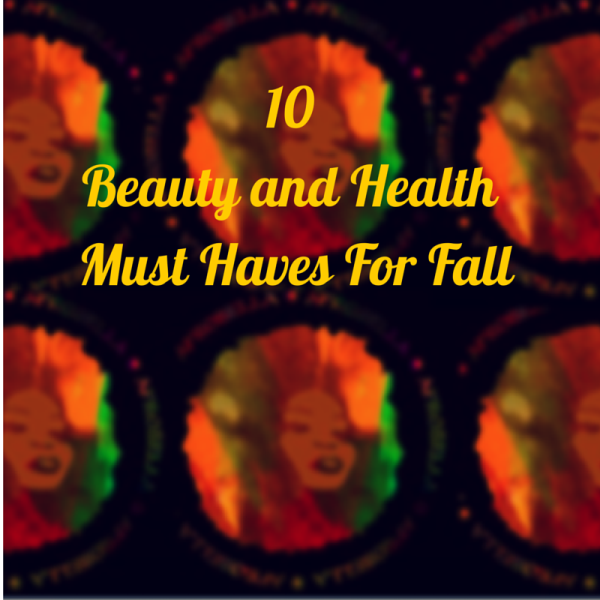 It’s time to switch up your wardrobe and your beauty regimen, and your overall seasonal needs. I wasn’t born with autumn in my repertoire. I hail from a land with all of two seasons – rainy season and dry season. I’ve been officially living with four seasons for five years now, and it’s taken some figuring out. Heck, there’s still lots of stuff for me to make sense of, like how to wear tights with dresses and still look cute instead of frumpy. In terms of beauty and health-related things, I had some figuring out to figure out about fall. Let me share with you my top picks for the season to get my mind, body and look right! These are a few of my (fall) favorite things! 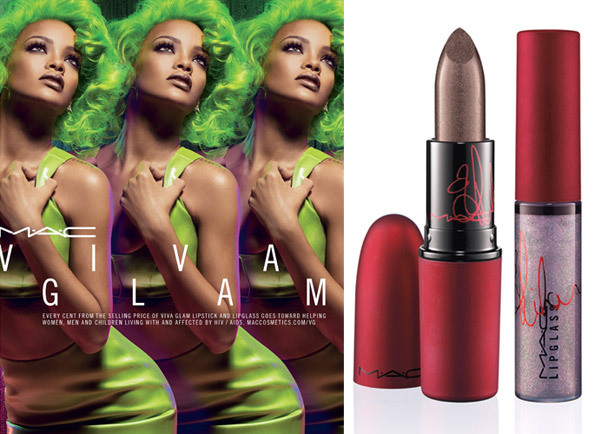 Lip of the Season – MAC Rihanna II Viva Glam Lipstick. 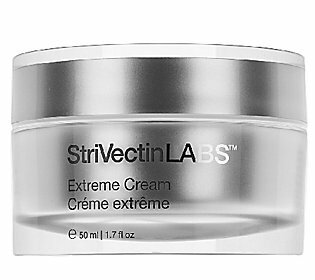 Face Cream for Fall – StriVectin Extreme Cream. I alrady raved about my love of StriVectin’s day and night cream – well this is their all day and all night cream. When fall comes around with its chilly temps and bitter blasts of wind, there’s Extreme Cream to keep my situation moist and supple. It’s got a denser, heavier feel than the other StriVectin products I’ve tried, but it penetrates and lasts and makes my skin feel perfectly moisturized all day long! 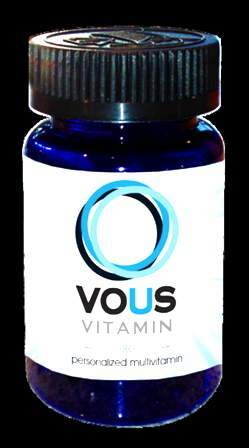 Everyday Essential – Vous Vitamins. I’m pretty bad about remembering to take a daily supplement, and part of that was the fact that I never really felt like I noticed results. Part of my issue may have been the fact that I wasn’t taking a supplement that addressed my body’s specific needs. Enter Vous Vitamins, which I found out about on the OHC blog, who are two women docs who saw a void in the marketplace. Now I feel more confident about popping that daily pill, knowing I’m getting exactly what I require. Head to Toe Beauty Multitasker – Belle Butters Beau Balm. Try saying that five times fast. Belle Butters has been one of my fave bodycare brands for a while because of the consistent quality and passion that creator Tasha Burton brings to the table. 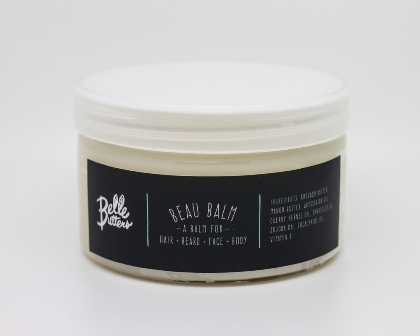 Beau Balm was co-created with fashion influencer Charles Wade, intended to be a panacea for all men’s self-care needs. BONUS, it works just as wonderfully for the ladies and it rocks as an overall moisturizer, oil cleanser, or pre/post-shave treatment! 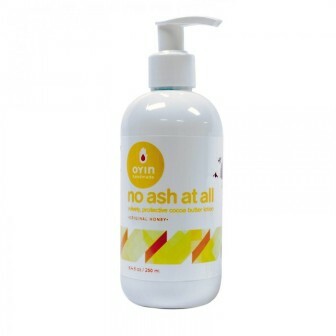 Must Have Moisture – Oyin Handmade No Ash At All. 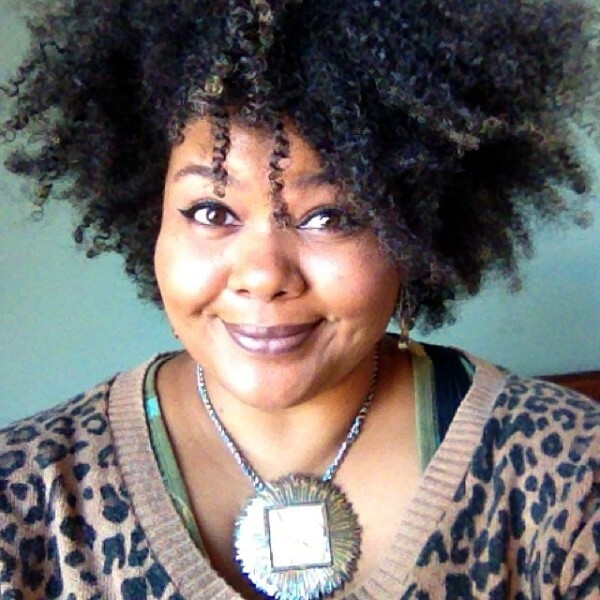 It took me years to figure out what my skin responded to and what my hair needed, in terms of moisture. My hair and my skin love aloe based products. They love shea butter. My skin craves cocoa butter. Oyin Handmade’s No Ash At All is a creamy, luscious combination of all of those things and a few more ingredients. I keep it in my shower and slick it on my wet skin. I plan on doing so all fall and all winter, to keep my situation moisturized. 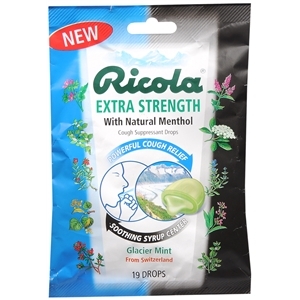 Ultimate Sore Throat Soother – Ricola glacier mint. I tend to get colds and sore throats and coughs and just be weak and sickly for no reason out of nowhere at this time of year. I recently got super sick and had to be on antibiotics. The only lozenge that REALLY soothed my sore throat (and tasted good) were these. Try em, you’ll see. 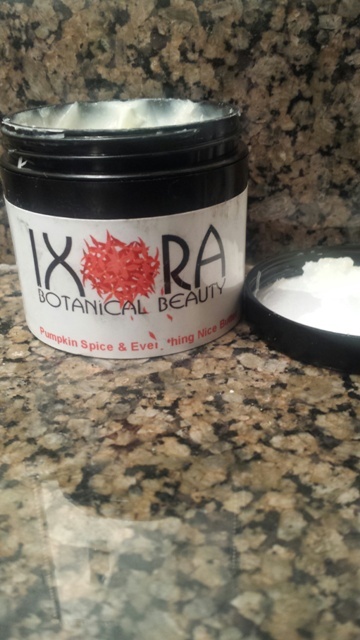 Utterly Fabulous So Fall Body Balm – Pumpkin Spice and Everything Nice Butter by Ixora Botanical Beauty. Fall = all pumpkin everything, and I’m all up on the bandwagon. If that makes me basic, SO BE IT. I love it! I even like to SMELL like pumpkin spice. I adore just about everything Ixora Botanical Beauty makes, but this body balm right here feels like seasonal celebrations and cozy evenings cuddled up by the fireplace with your boo. It truly absorbs into my skin and makes me smell edible. It’s so decadent and delicious, I save it for those special occasions. Get you some. In My Purse Every DAY – Chilly Jilly. Listen. It’s Chicago. The weather can turn on a dime. You leave the house and it’s sunny and bright, and then you turn a corner and breezes that cut like a knife are lying in wait. That’s why I always take my Chilly Jilly blanket in my purse. Because I never know when I’ll need to bundle up. I have the Oversize Wrap and it’s a travel essential! 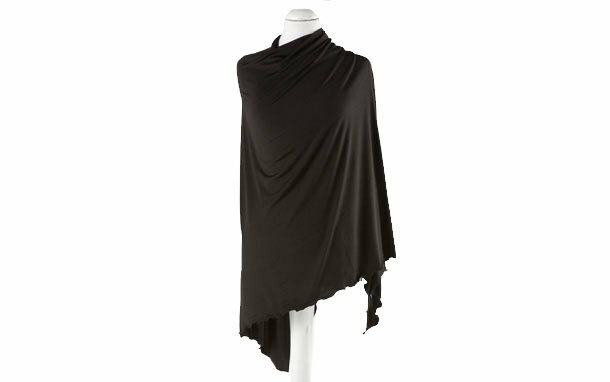 Silky soft and super cozy, and it folds up easily into its own little pouch. Gotta Have This Hair Drying Cloth – Hubalou. My hair is thick and coily and it LOVES fall. Loves! I even wrote about it for Essence.com! My hair responds well to the climate and lack of humidity but because it’s cool outside, it’s super important to dry my hair completely before stepping out. I usually use a teeshirt and wrap my hair in that because I know better than to mess around with terry cloth and natural hair. The Hubalou hair wrap is made from sustainable bamboo fabric (modal, I guess?) and is super soft and super absorbent. I have one in plum. I can get out of the shower and wrap my hair up in it while I get ready for the day. And it looks cute, too! Those are a few of my favorite fall products that I’ve been reviewing! All of excellent quality because you know I don’t just rave about any and everything. What are YOUR favorite health, beauty and lifestyle items lately? « 5 Beauty and Health Tips From My Mom on Her 75th Birthday!! Thank you for this list. Especially Vous Vitamins. I need something that will address MY issues, not a “one size fits all” option. Although I live in the 2 season part of the world I still would love to try some of your “fall” products. Thanks for this. I need to check out that Oyin lotion. I didn’t know they made body products! My new SatinSwank pillow case is helping to keep my hair straightening last a LOT longer. found it on etsy. My sister wants one now. Thanks for sharing this great post. I like Lipsticks most. I love the shade which you appear in the post. I will definitely try this color which I didn’t use. seats of the critics for the tragedy contests during the Dionysian feasts.